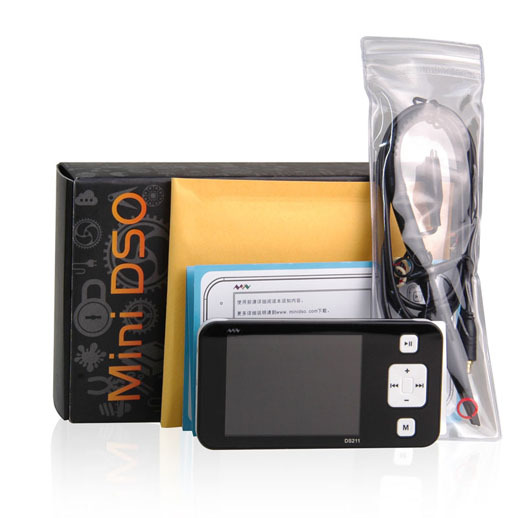 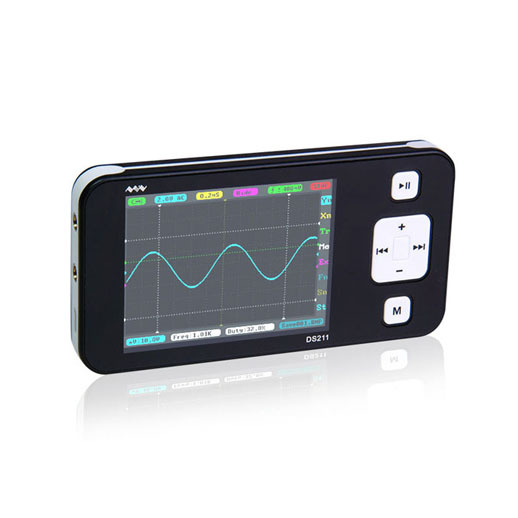 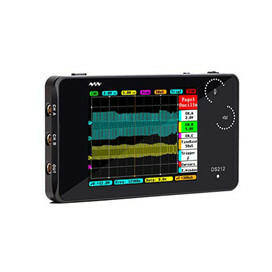 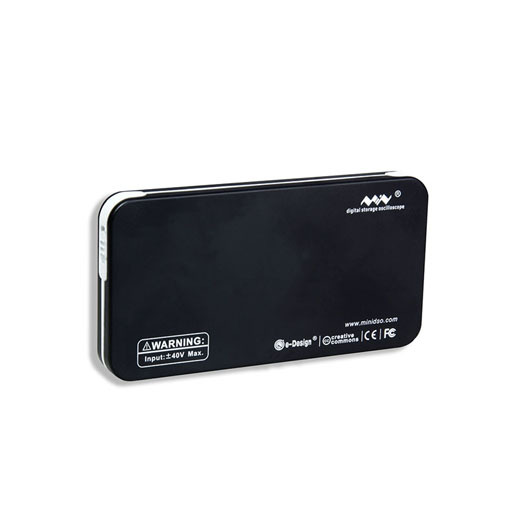 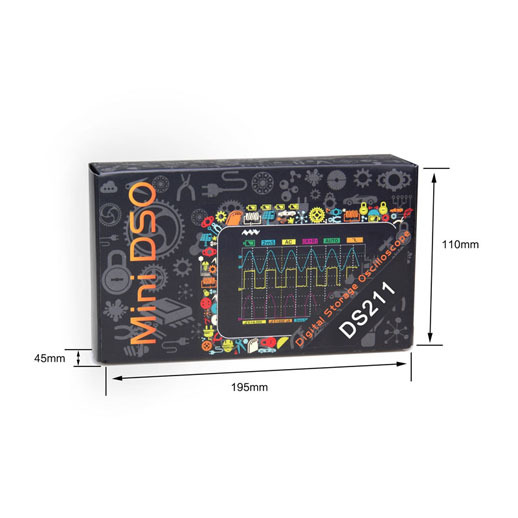 DS211 is an update style of DSO201, a pocket size digital storage oscilloscope fulfills basic electronic engineering requirements. 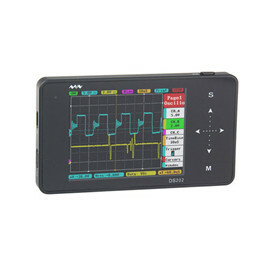 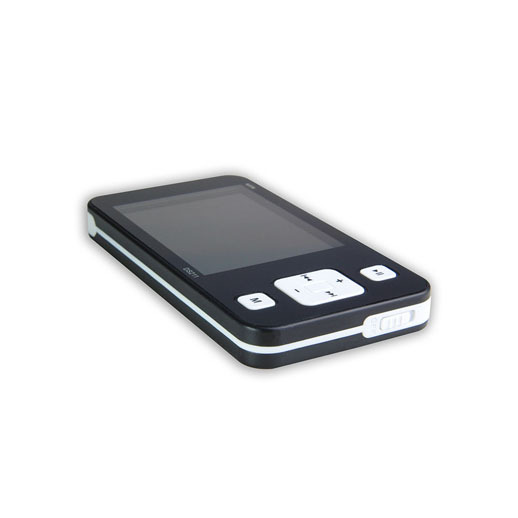 It is equipped with 320*240 color display, Weighs only 65g! 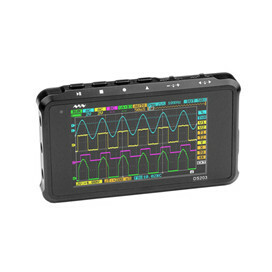 Portable Digital Oscilloscope DIY Kit provides waveform viewing.